Aalto University was created from a high-profile merger between three leading universities in Finland: Helsinki University of Technology, Helsinki School of Economics, and the University of Art and Design Helsinki. It therefore focuses on strong multi-disciplinary education and research. Its long tradition of pioneering technological and methodological research and development has led to several commercial applications. The spin-off companies e.g., in the field of modern refrigeration, low temperature instrumentation, and human brain imaging have become globally competitive. 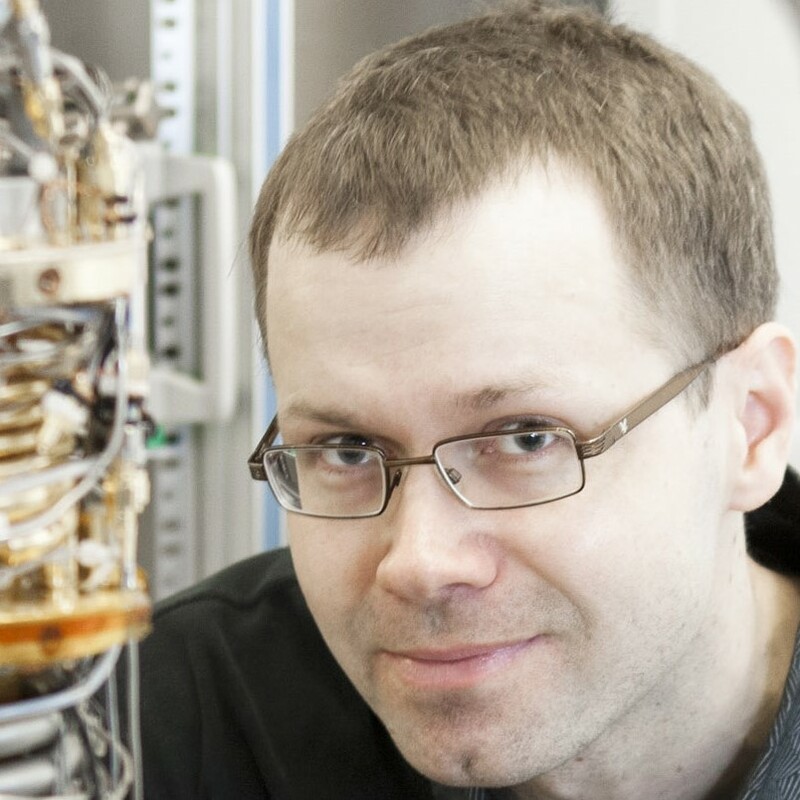 Prof. Mika Sillanpää leads the NEMS group at Aalto, which carries out experimental research on micromechanical resonators close to the quantum limit of motion, and on Josephson junctions and superconducting qubits for quantum information applications. He will lead AALTO’s efforts in HOT on the development of a cryogenic microwave isolator and on squeezing in multimode mechanical systems.